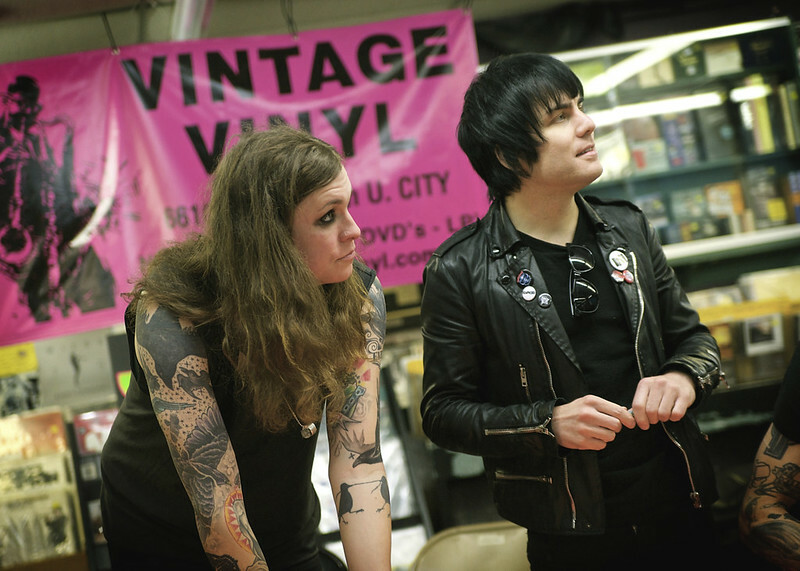 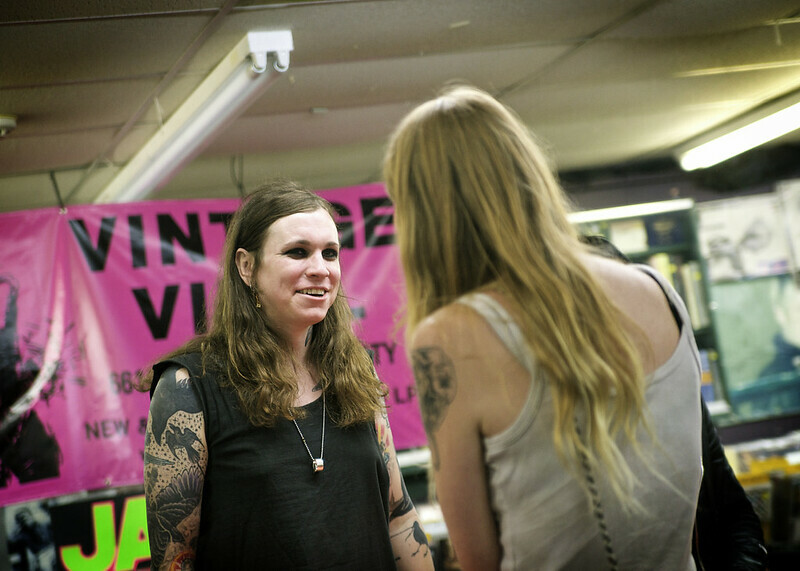 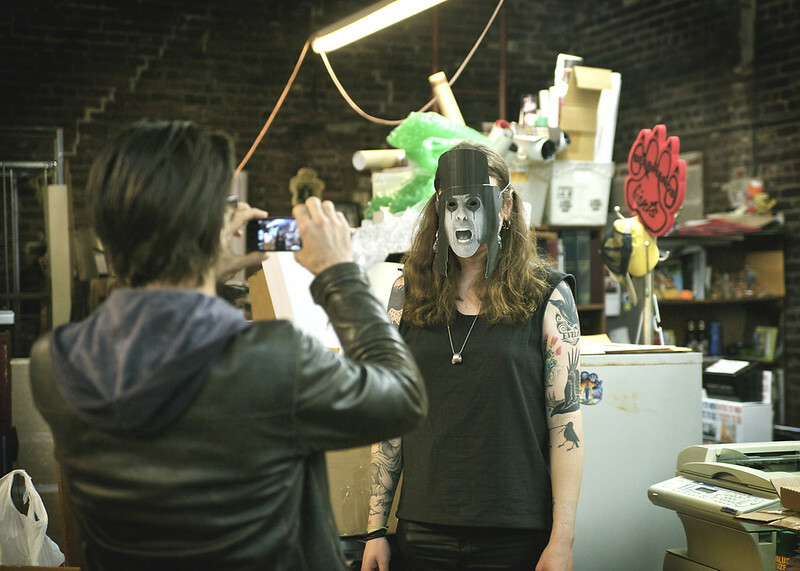 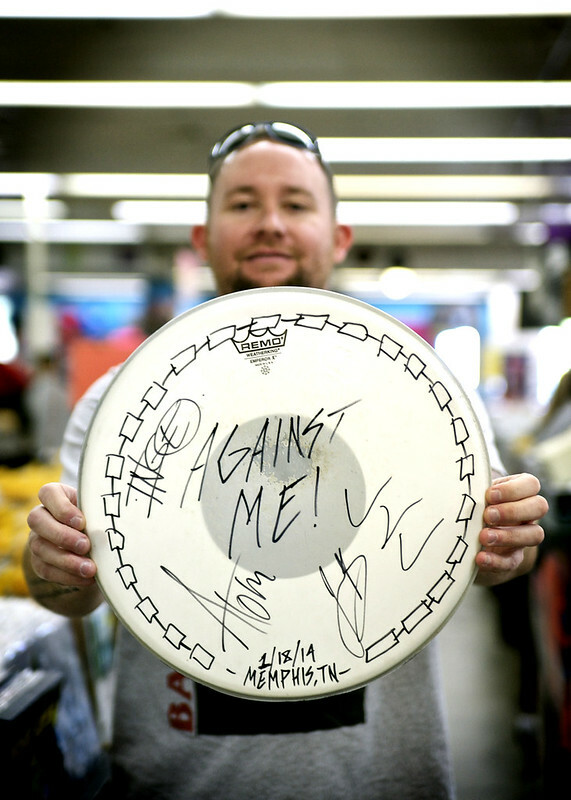 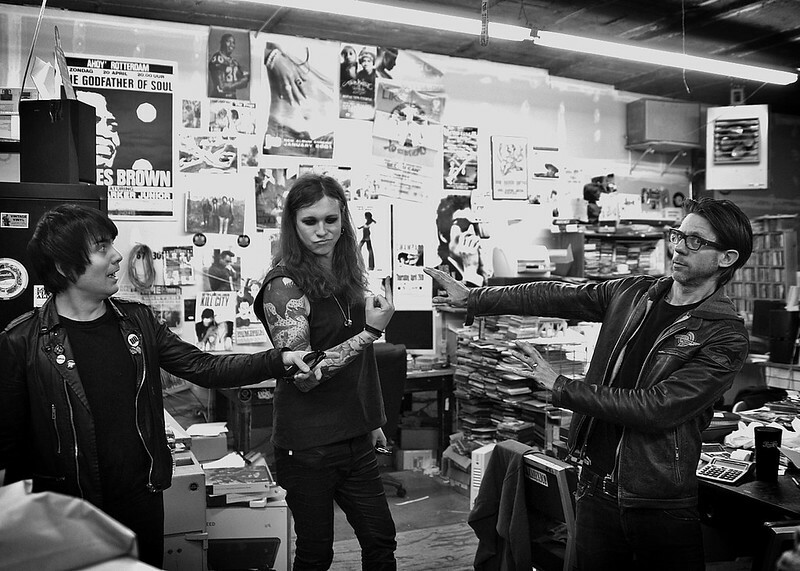 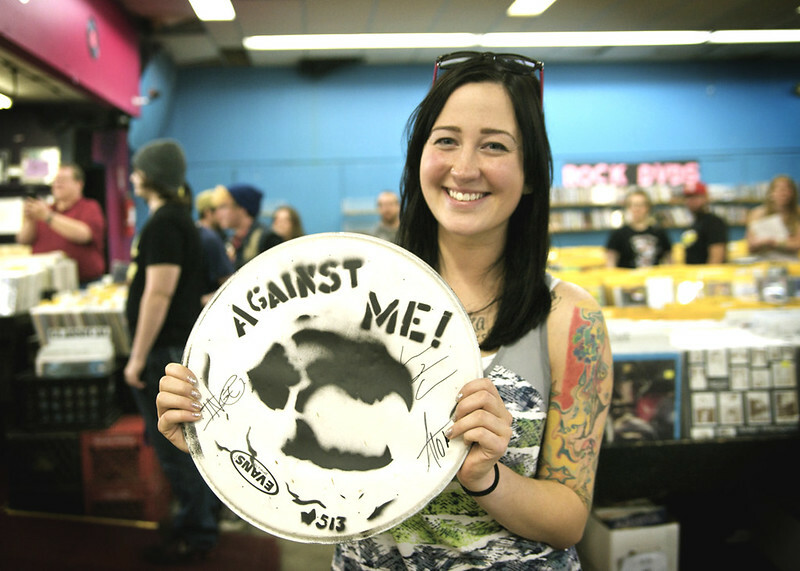 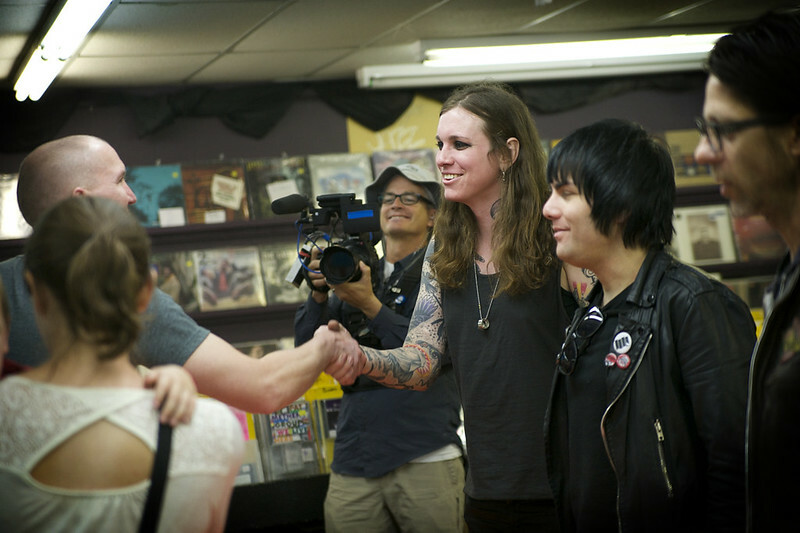 With Laura Jane Grace heading through town to play at The Ready Room, she was joined with fellow Against Me! 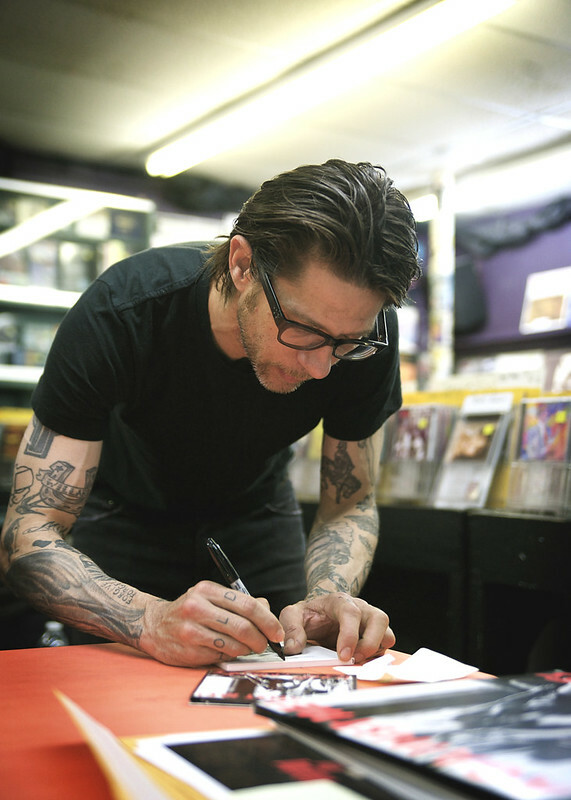 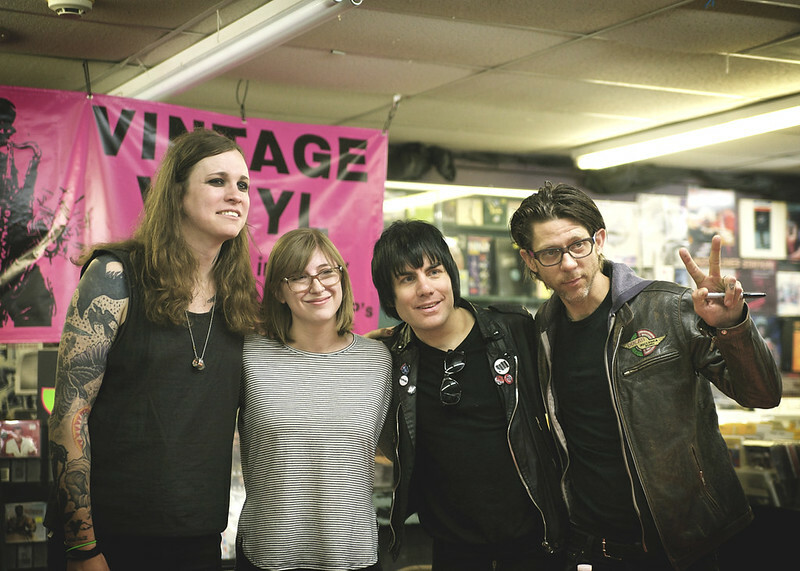 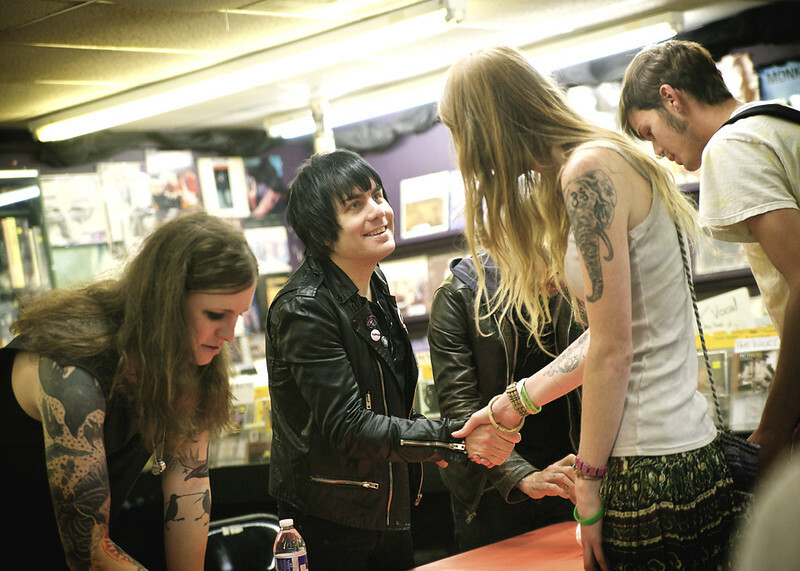 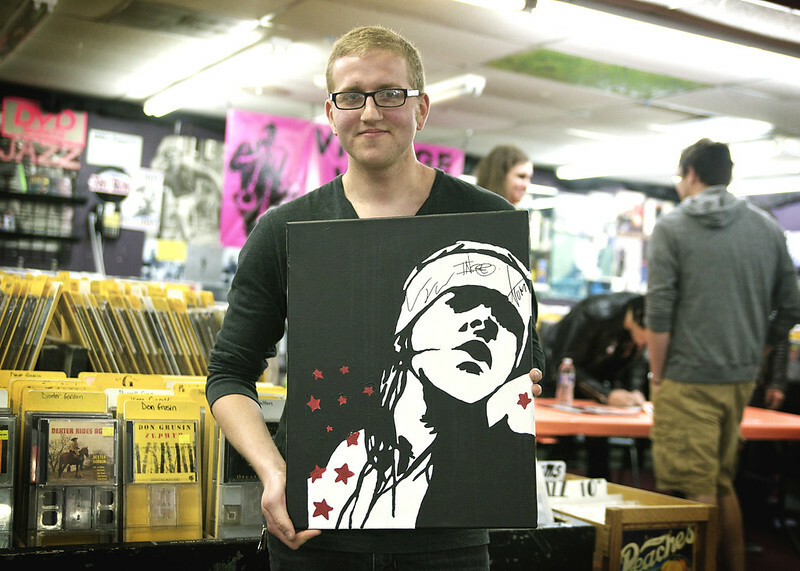 members Atom Willard and Inge Johansson for a meet & greet with fans at Vintage Vinyl. 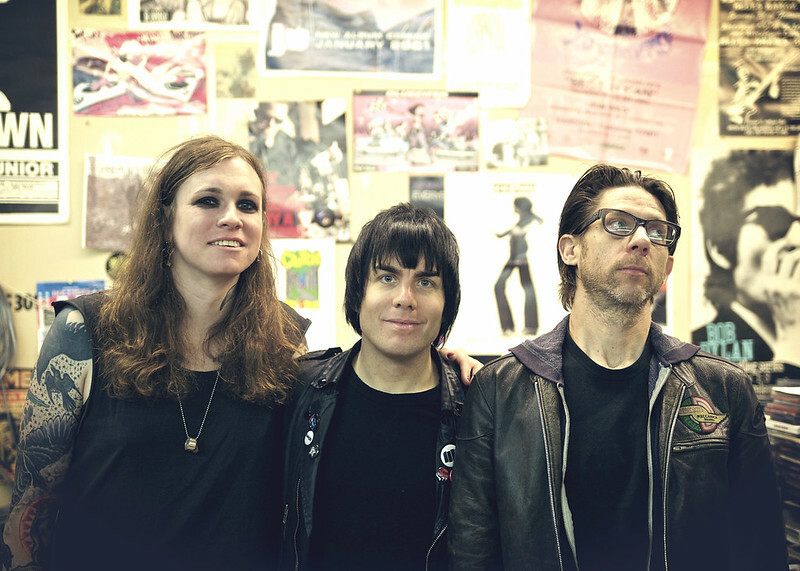 Check out photos from the event below and be sure to check out their latest album, Transgender Dysphoria Blues.